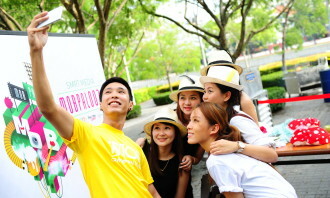 The package prices will be available from this month onwards. 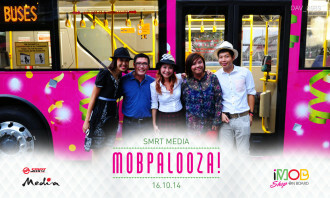 Also to increase productivity and reduce paper wastage, SMRT Media has also become the first OOH company to roll out e-sign from December – its first digital signature solution is aimed at allowing agencies and advertisers a quicker turnaround time, better audit, and contracts management. 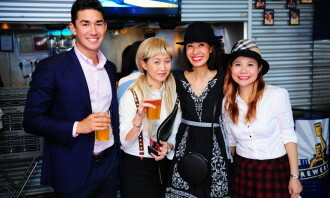 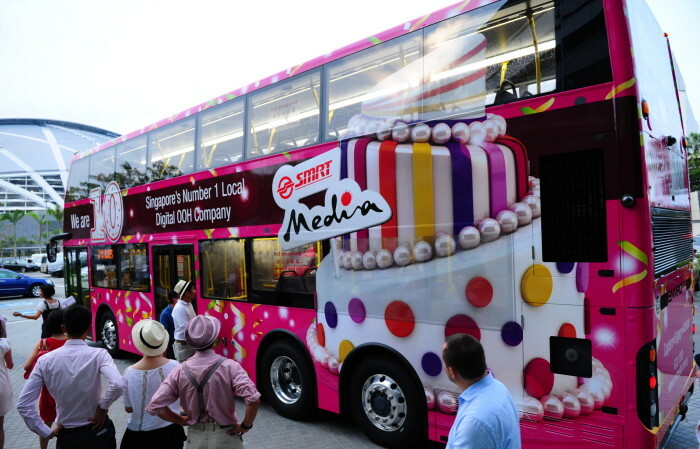 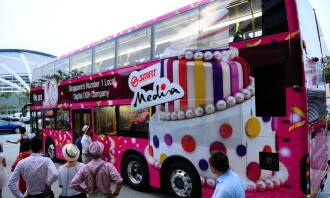 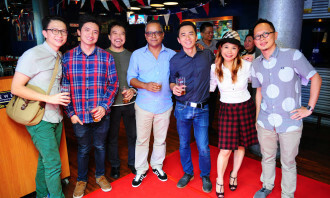 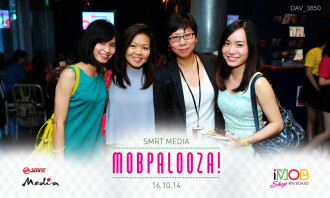 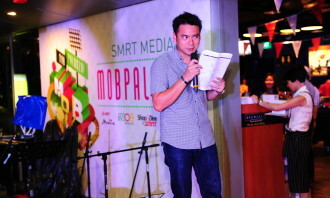 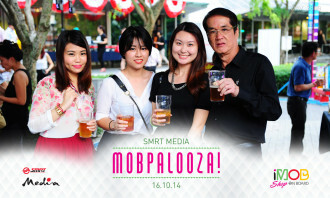 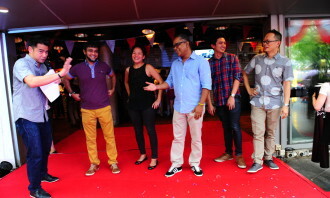 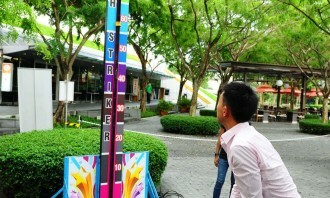 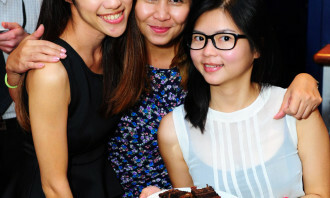 The initiatives were unveiled when local OOH media company SMRT Media celebrated its 10th anniversary with its Oktoberfest themed party on 16 Oct 2014 at Brewerkz Singapore Indoor Stadium. 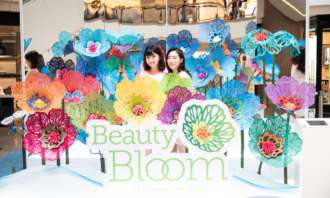 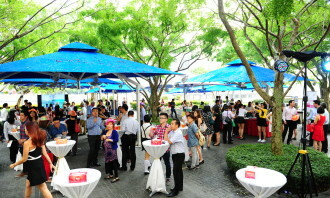 More than 200 advertisers, agencies and business partners attended the event, and were treated to given 10th anniversary media credits, treated to one-day only deals on its interactive e-commerce space iMOBShop, and privy to more than SG$500,000 worth of giveaways. 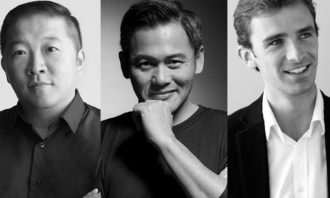 Havas' PR arm introduces "Uncommon Sense"
Should CMOs own big data? 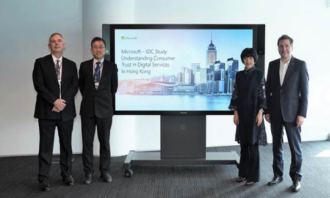 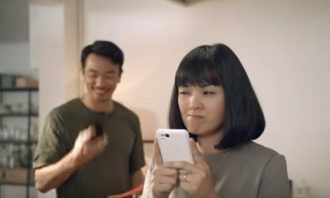 This follows the recent launch of Apple Pay in Singapore in April, which has since expanded its payment options to major local ban.. 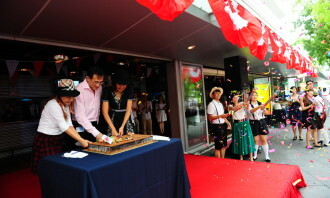 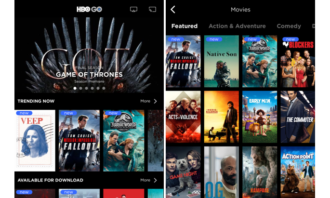 Following the release of its app on the iOS and Android platforms in April 2012, Resorts World Genting (RWG) announced the app has..